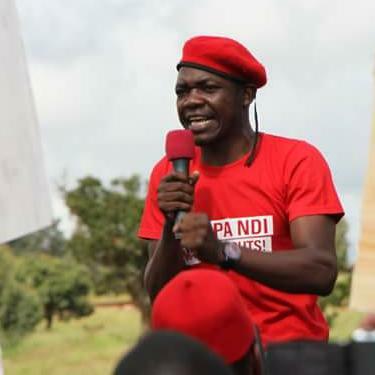 Lawyers for Mzuzu based Youth & Society (Yas) have back tracked on their earlier demand that Karim Abdul, an Asian of Malawi origin, pays back over half a billion kwacha for failing to supply police uniforms. He said Messers Nampota &Company , lawyers for Abdul Karim, advise that the National Audit office carried further verification in 2012 and confirmed that their client performed the contract, which was contrary to earlier claims. “In light of this revelation, we advise that it will be extremely difficult to maintain proceedings against the individual involved. We therefore advise that unless you further compelling evidence, we close this matter,” reads the letter from Ritz Attorneys at law advising their clients, Yas. Kajoloweka could not be reached last night to comment on why they rushed with the demand letter when they did not have sufficient evidence to back up their claims. Karim Abdul, trading as Africa Commercial Agency, Gratolite, Lido Electrical, Kasco Enterprise, L&G Tools and Engineering, Novatech Engineering, was given seven days in which to pay back K585,940, 743.18 he received from police for allegedly not supplying police uniforms. But on Friday, Yas and its lawyers were found wanting because they did not have evidence to prove that Karim did not supply the uniforms to Malawi Police Service as claimed. “Our client (Yas) contends that you fraudulently but/an knowingly received and had received tax-payers’ money in the K585,940,743.18 that you were not and remain not entitled to have received , retained and or have use of it,” reads the letter in part. What 500M demand? Does he know its gonna work?